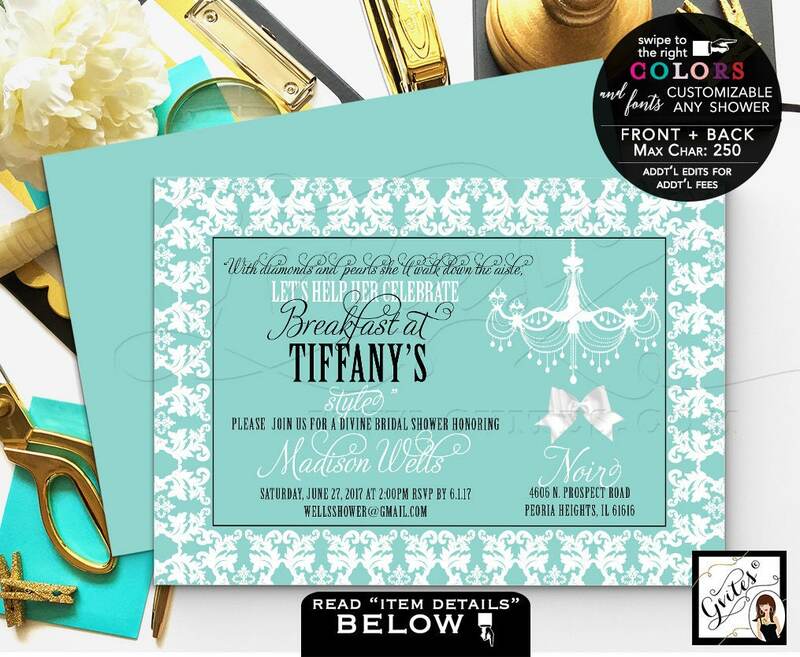 Breakfast bridal shower invitation, Audrey Hepburn printable invites, hello darling! wedding shower, lingerie shower.Digital File Only! NOTHING GETS PHYSICALLY MAILED. 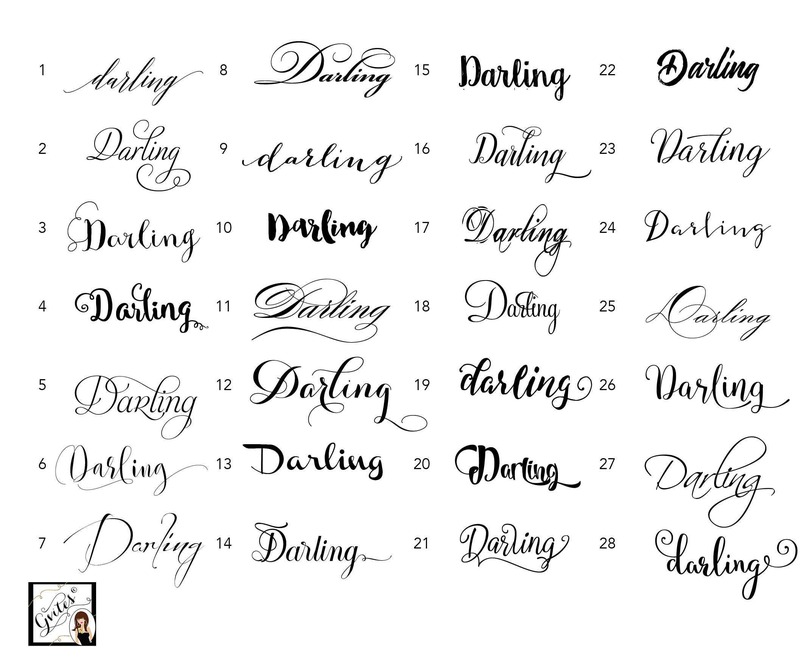 Shown in color 3 & script-font 2. 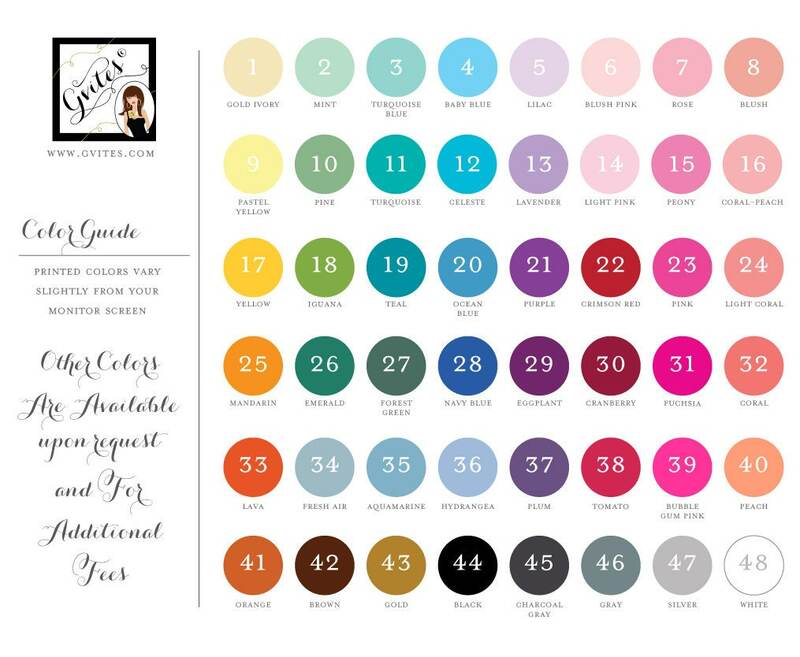 ▻ Choose your Color/Script-Font & Purchase this listing.